Sarah Geronimo is delightful to watch in Miss Granny but the characters of James Reid (middle) and Xian Lim lack development. There’s an overwhelming feeling of awe while watching Miss Granny, the remake of the hit 2014 South Korean comedy by Viva Films. That’s all thanks to Sarah Geronimo, who competently carries the movie even in its roughest parts. 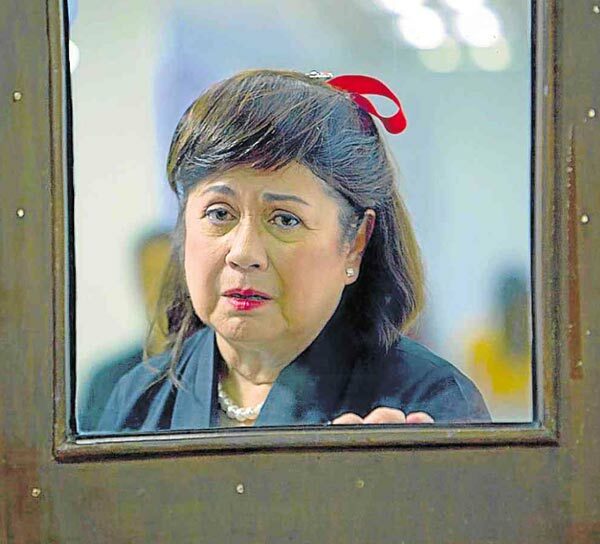 Miss Granny starts on a familial problem: Fely (Nova Villa) worries about being sent to a hospice for senior citizens because her daughter-in-law (Lotlot de Leon) is getting seriously sick because of her strict manners. Distraught, Fely wanders off at night until she finds a mysterious photo studio that promises to take decades of her 70 years. And like magic, she exits the photo studio as a young woman named Audrey de Leon (Sarah Geronimo), who revels in the possibilities of her renewed youth. 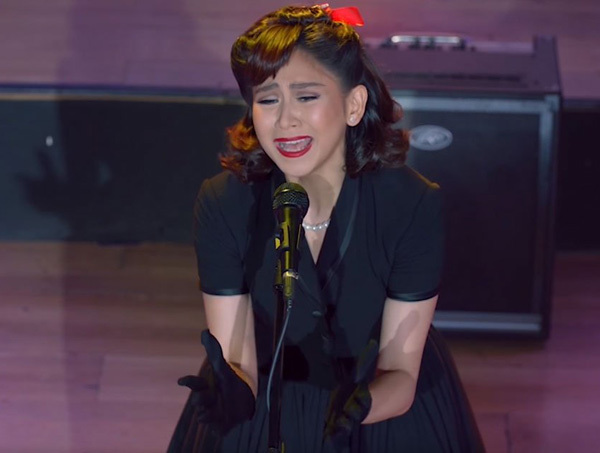 Miss Granny is delightful because of Sarah Geronimo. She’s shockingly magnificent here. It’s entertaining to watch how Sarah accurately duplicates the mannerisms of her older version. She successfully adapts Nova Villa’s voice, actions, and even the way she sings. Her expertise here is much more notable when you consider that Miss Granny is different from the movies that she usually does. She is the only lead here; she has no leading man to depend on. The box office outcome solely depends on her. One drawback to Sarah’s excellence here is that her co-actors’ performances fall short by comparison. James Reid’s Jeboy, Fely’s grandson who plays in a metal band, is one-dimensional and hardly has any character development. Xian Lim’s character, the producer who helps Audrey become a famous singer, also suffers the same issue. But the blame does not fall on James and Xian’s shoulders. Screenwriter Jinky Laurel and director Joyce Bernal could have developed them better. For example, there’s tension brewing about Jeboy’s songwriting skills, but we don’t hear about this songwriting process early on. 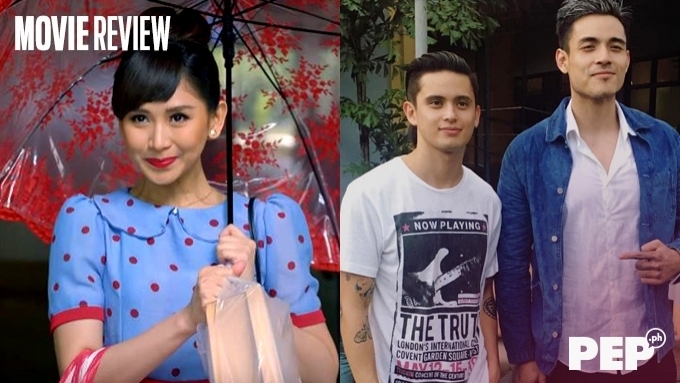 Thankfully, Miss Granny still shines because of Sarah Geronimo’s expertise. She shines here, making scenes that should be messy enjoyable just by her mere presence. She’s funny when she needs to be, and she’ll pull at your heartstrings at the most tragic scenes.